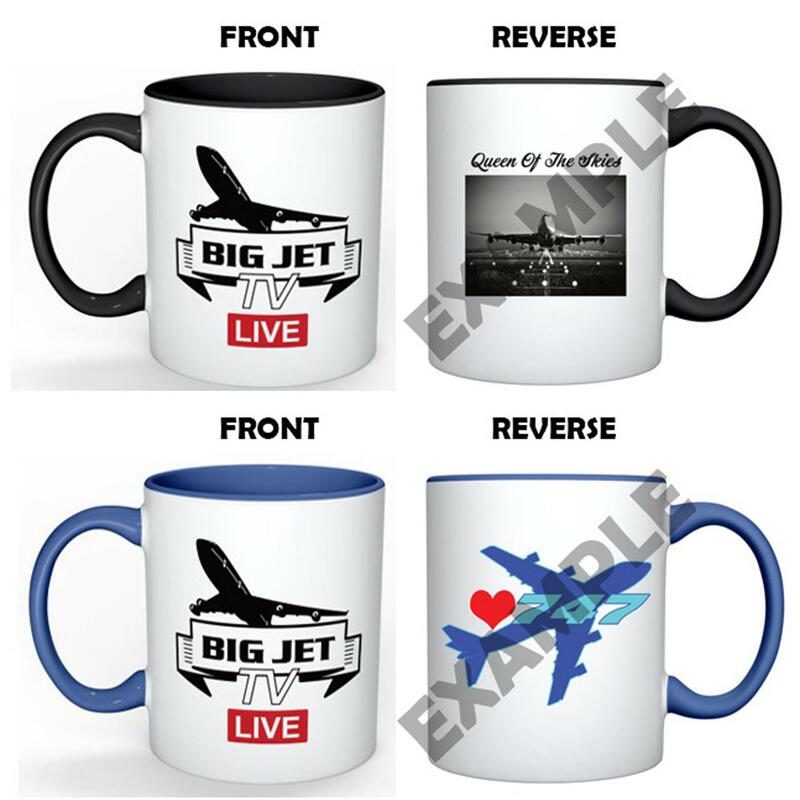 Personalise your very own BIG JET TV Mug! After ordering. Please send your design, photograph or and any personal request to - sales@bigjet.shop.